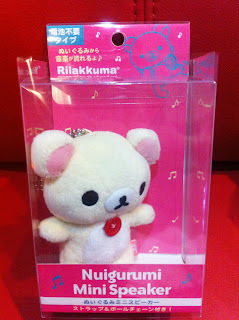 Groove to the music with Rilakkuma playing your favorite music. 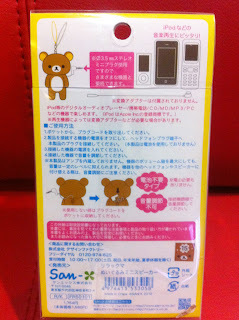 Compatible with Ipod, Iphone, or any 3.5mm Jack music devices! 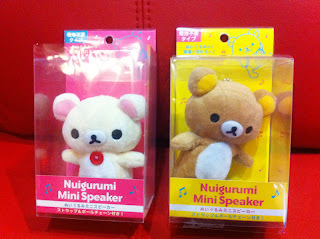 Comes in Rilakkuma and Korilakkuma versions! 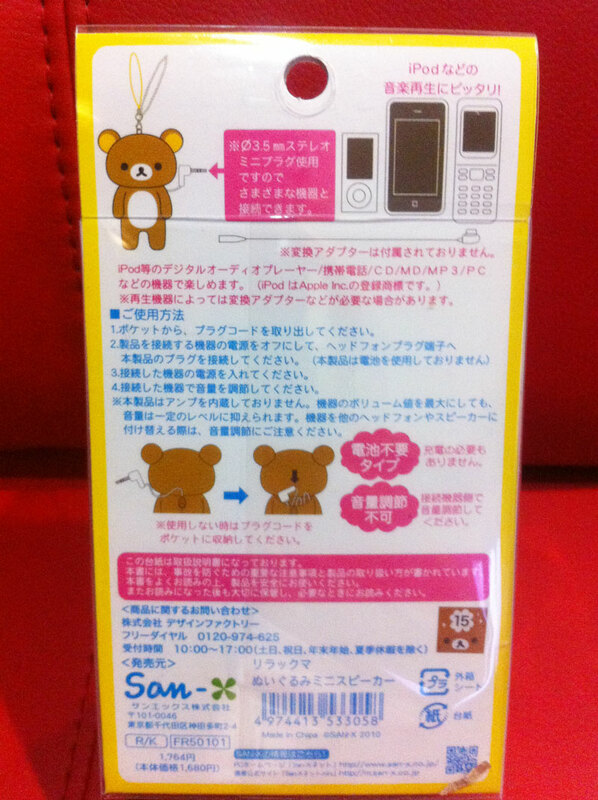 Back view of the product packaging. 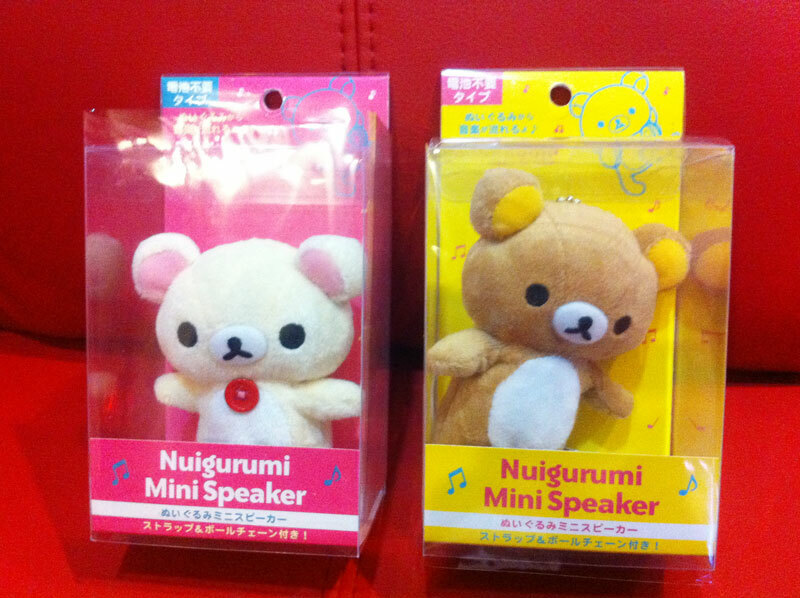 *prices are exclusive of shipping. 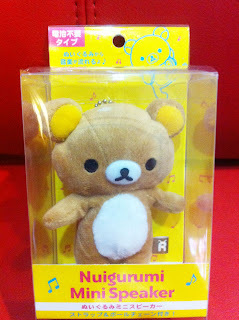 For Singapore Customers: email <sales.rilakkuma@gmail.com> to place an order.